What’s In the Products You Use? When you shop for beauty products, there is a good chance that you simply head to a mass market retail store or a beauty counter to buy them. However, if you are doing so, there is a good chance that you aren’t using organic products. If you have not yet thought about making the switch to beauty products that are made from organic ingredients, now is the time to think about doing so. These are some of the reasons why. One main concern that many people have about beauty products is the fact that many of them are tested on animals. Even those that aren’t testing on animals often contain ingredients that are tested in this manner. If you buy organic products, however, you can feel better about the situation because you will only be using cruelty-free products. Many beauty products aren’t just harmful for animals; they are also harmful because they contaminate the groundwater and cause other issues. Plus, many companies that manufacture these products use manufacturing methods that aren’t exactly friendly to the environment. With organic beauty products, this is not a problem. Since the ingredients are all natural, then you don’t have to worry about them contaminating the groundwater. Plus, many of the companies that make these beauty products are more eco-friendly. This means that their packaging is often recyclable or made from recycled materials, and they often focus on manufacturing processes that are gentler for the environment. This means that you can do your part for the world around you by switching up the type of beauty products that you use. Last but certainly not least, you should consider the impact that many beauty products can have on your skin. Many products contain toxins and chemicals that are not good for your health. Along with potentially making you sick, they could dry out your skin or cause a rash. With organic beauty products, you can feel good in knowing that you are using natural, safe products on your skin. Even if you never realized that you were being affected by the beauty products that you used, you might find that your skin feels better after you switch to organic products. As you can see, organic beauty products can be a good thing all around. 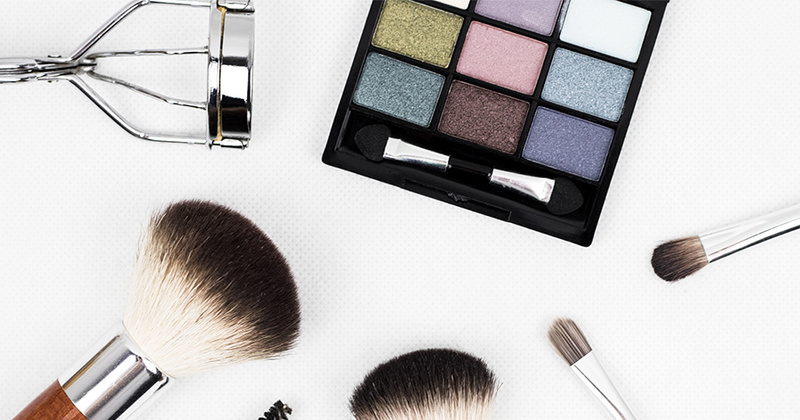 Luckily, there are plenty of great organic beauty products out there for you to choose from.